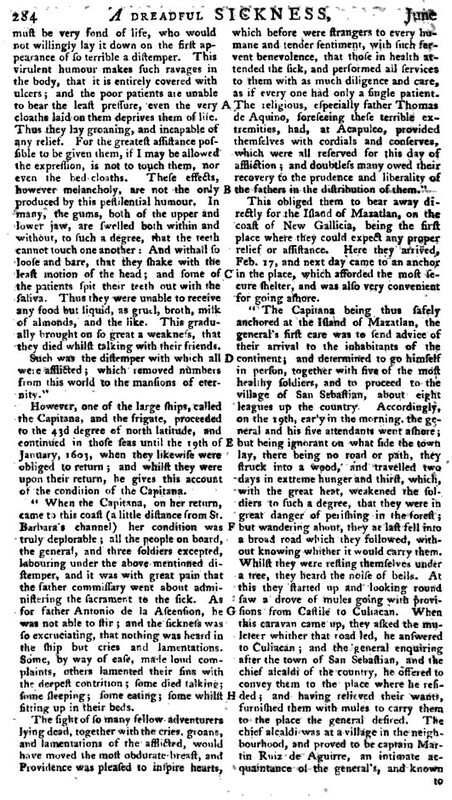 This article demonstrates the belief that latitude and pestilence in the United States were geographically related to each other. 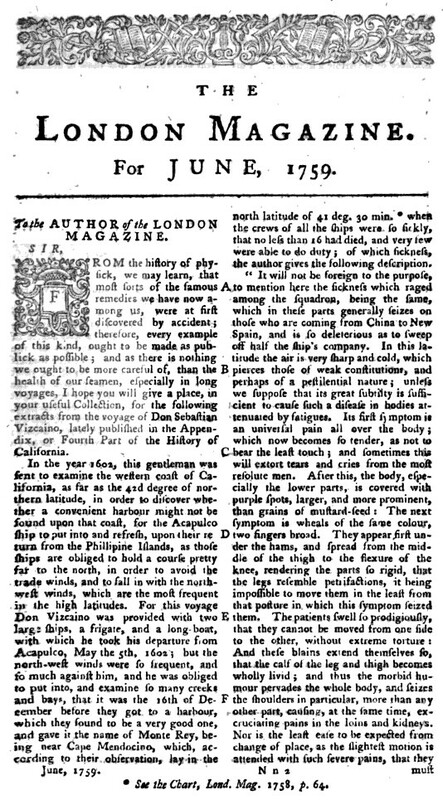 The notion that certain diseases were restricted to certain portions of the world was related to the ancient writings about “the torrid zone”, to which geographers of the late 18th and early 19th century added their own theories and philosophies about health and living in the torrid, temperate and frigid zones. The relationship of the torrid zone to disease wasn’t a new discovery. 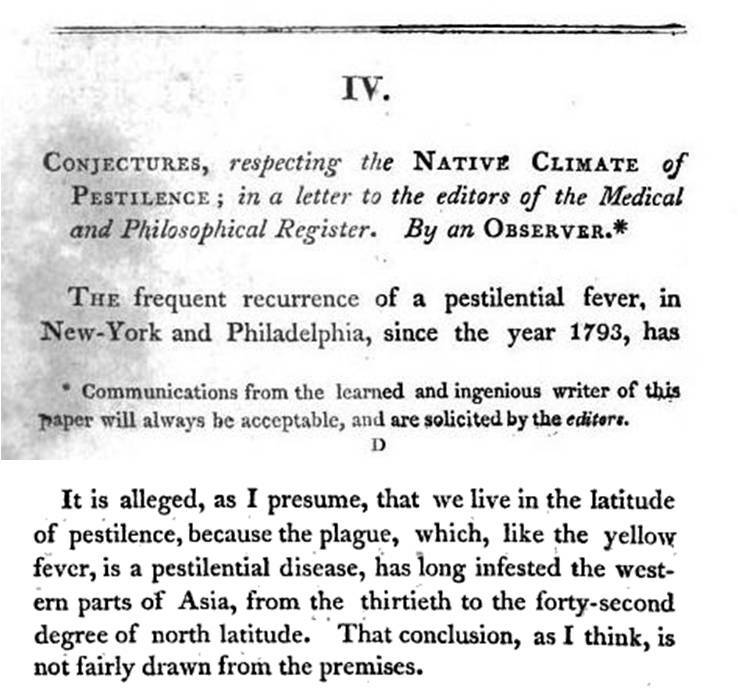 The notion that there were certain diseases inherent to mostly temperate and frigid zones was not well documented in writing until late 18th century, when writers began to review diseases in association with culture as a result of colonization. With the addition of statistics to the research of disease patterns at the turn of the 19th century, one of the first epidemic disease patterns studied with large numbers was yellow fever. The statistical behaviors of endemic diseases were previously well documented alongside meteorological data around the turn of the century. With the addition of yellow fever to the mortality lists being periodically published, this was also the first time a disease was more thoroughly reviewed enabling endemic and epidemic regions to become better understood. The result was the development of a number of new theories about how diseases were born. Diseases were not only the consequences of climate and proximity to the equator, but also natural events capable of migrating around the world and exerting their impacts upon the people (epis + demos). Even more unusual to some geographers was just how easily and rapidly these diseases cound convert from endemic forms that were restricted to certain parts of the world, to epidemic forms that were transported worldwide. Fortunately, most diseases had naturally-developed restrictions to their migration. The development of the various climate zones of the earth’s surface were proof of these restrictions. This belief in zonal patterns also meant there was a belief that man was able to adapt to specific climate and disease patterns at times. This belief was especially supported by several specialty scientists, considered an offshoot of the old physiognomy traditions, who claimed that human form, temperament and hereditary history defined who could adapt and what environmental features they were best adapted to. The physiognomic of the past was thus replaced with more scientifically based claims claiming there was a relationship between traditional culture setting, disease patterns, and one’s ability to survive or adapt to new environments and living siuations. At one critical point in time in this history of medical geography, as this philosophy began to disseminate through the medical communities, there developed a belief that changes in climate could also be interpreted as as a test of human strength and one’s ability to survive. 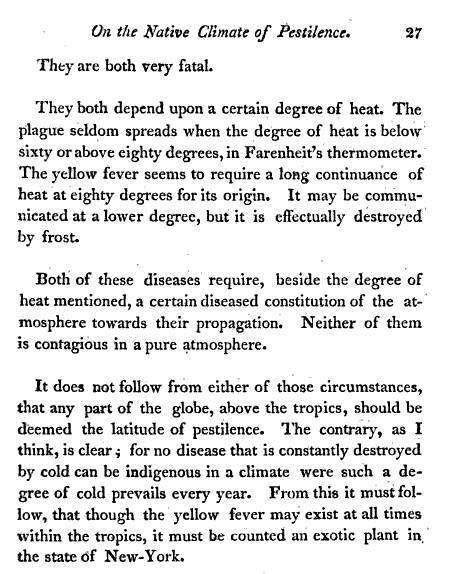 This early to mid-19th century scientific argument about adaptability and disease had attached to it a number of other very controversial suppositions considered by many to be matter of fact, claims such as the belief that negroid populations were better adapted to the warmer climates and whites or orientals better adapted to their own traditional climates. Also attached to this race and climate theory were the beliefs that innovation and intelligence were not only supported by the findings of the new field of phrenology (the predecessor to physical human anthropology which relies upon bone form), but that where specific groups of people learned to survive had a major impact on their lifestyles and day to day living skills. People living in certain climatic settings depended more upon their ability to make the best use of available foods, minerals, metals, wood and fiber products, and the like, than people surviving in regions where these skills were not necessary. At first it was Lamarckianism that enabled physicians to take hold of this philosophy and link it to their own paradigms about health and disease. 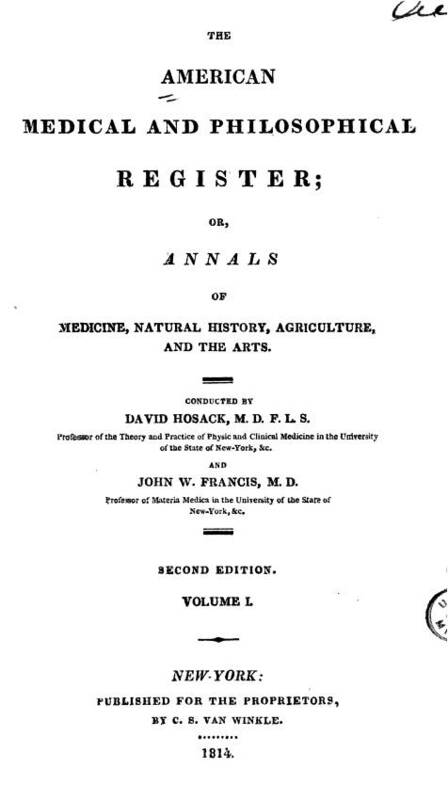 They used this philosophy to define the health of a region and to determine how to fight these new diseases within the new climate settings, thereby preventing needless deaths due to the cold, the dry heat, excess humidity, smelly ballast, putrid waters, rotting slaughterhouse flesh, strong smelling coffee beans, herds of livestock infested by intestinal worms. The doctors used this argument to explain why some people and families were influenced by and even capable of adapting to new living environments, whereas others were not able to survive moving into such neighborhood settings. This led many philosophers and scientists to speculate that certain families and cultures would soon became extinct. Never mind the issues brought up by Malthusianism. It wasn’t the lack of food that could cause significant extinctions of human populations, it was different forms of miasma being generated by sick and dying people–the idio-miasma of the ailing body, the koino-miasma of the environment. Note: This argument about the racial differences in health and disease persists to this day in some academic journals. The most controversial of these journals is probably The Mankind Quarterly, an anthropological journal of sorts with many of its writers and editors into the race-natural selection process arguments for intelligence and survival. According to these writers, those races which evolved in the colder parts of the temperate zone and the warmer parts of the frigid zone would have had to learn to endure severe climatic and seasonal/annual temperature changes, serious periods of depletion of above land food sources, the lack of daytime for much of the years, the need for artistic presentation during these periods of darkness and possible defeat by nature, if it weren’t for this human ecological theory of adaptation. 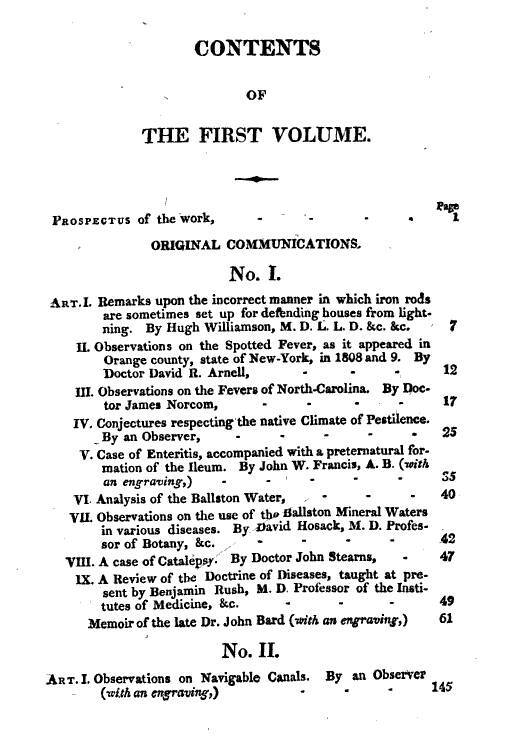 In the following article, the author ‘an Observor’ (whom I haven’t identified yet), was considered a learned and respected individual who was very familiar with the teachings of the field of medicine and with Mitchell’s and other doctors’ belief in the relationship between disease and climate. 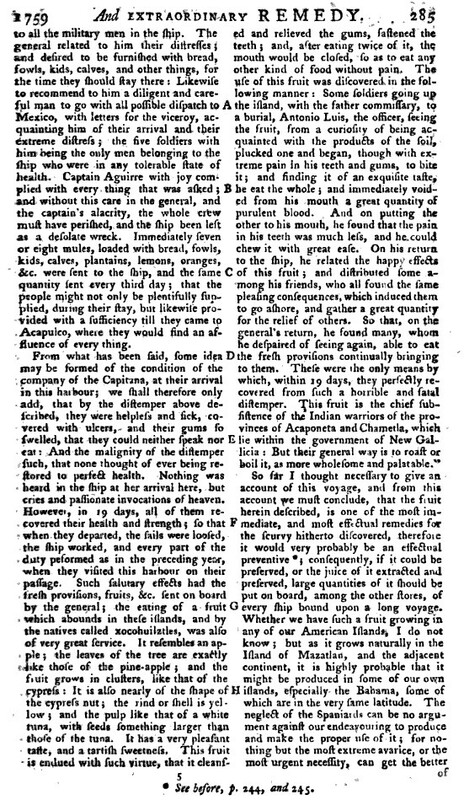 This article, with observations made three years earlier, appears in The American Medical and Philosophical Register in 1814. It is now more 10 years into the locally recurring yellow fever epidemic problem in the United States. The yellow fever epidemic history for the United States was now halfway through the first stage of its major evolutionary process, as an epidemic disease pattern once absent or rare to most human population settings in North America. Due to increased migration and the shipping of products internationally fo and from the United States, this disease was now infecting seaports previously considered immune to such threat due to their latitudes. The lull in yellow fever epidemics during the mid to late 1820s would soon allow yellow fever to be replaced by another black plague–Asiatic Cholera epidemics beginning around 1832. It was these basic disease mapping rules that physicians had learned due to yellow fever that would soon have to be fully implemented if Asiatic cholera was to be better understood. 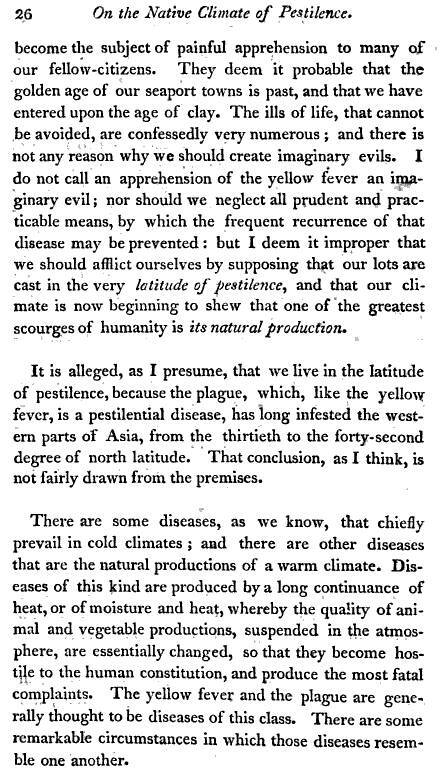 Yellow fever was the first disease to be mapped in ecological and environmental detail in realtion to human population patterns. With Asiatic cholera, the skills of disease mapping were finally perfected and fully tested. 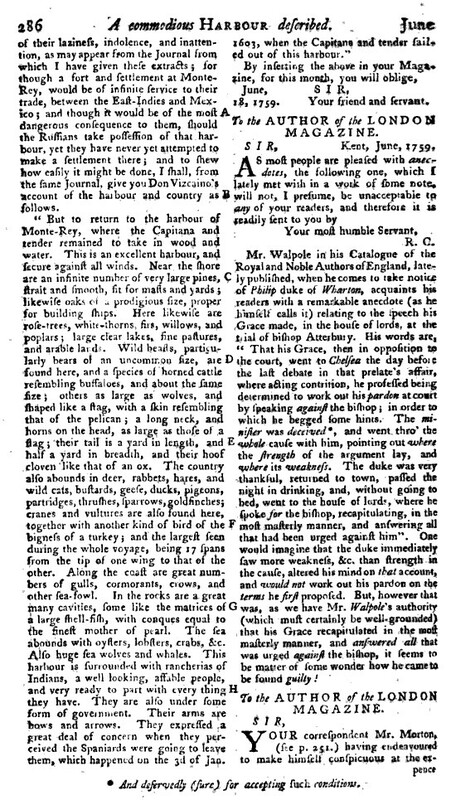 The following is an article from the London Magazine, June 1759. It addresses the latitude-disease problem experienced by explorers of the Pacific coastline in 1602. Included in it is a classic example of associating latitude with disease. It’s included here because most often we find latitude related to the fever epidemics. The map directly above is Felkin’s map on Scurvy, in which the latitude effect is partially represented by the clouds of miasma drawn over the ocean. But also not the very specific places he depicts for land scurvy. The latter had been figured out, at least in terms of its specific boundaries (where the ship lands, food can be found a short distance away, in particular wild vegetation bearing the ascorbic acid sailors needed.). Disease cartographers were still trying to figure out the exact cause for scurvy at sea.